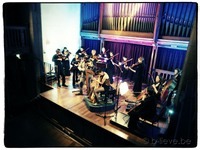 Seavaigers�A three-movement concerto for�fiddle, Scottish harp and string orchestra. 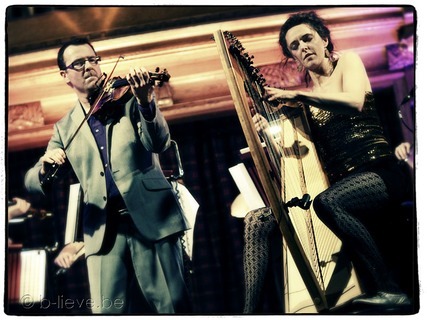 Seavaigers is a collaboration between its composer, Sally Beamish, and two of the foremost soloists in the Celtic tradition: Chris Stout and Catriona McKay. The score leaves space for much improvisation in the solo parts, and the piece was the result of many discussions and ideas from all three. 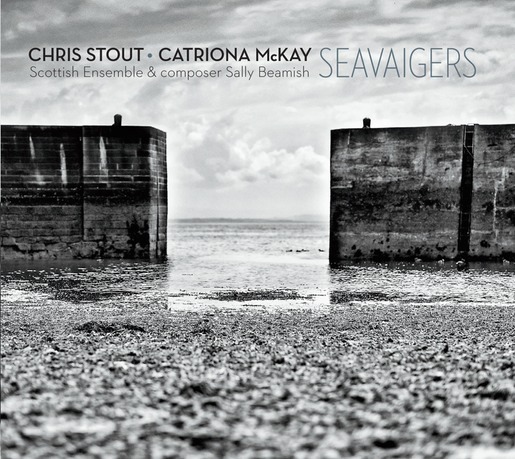 The title means ‘Seafarers’ and refers both to the seafaring people of the North Sea, and to the two soloists: Chris Stout, from Shetland, and Catriona McKay, from Dundee. The stretch of water between these two Northerly ports has claimed countless lives over the centuries, but is also one of the most beautiful and romantic seascapes in the world – home to seabirds, whales, dolphins and endless changes of light and weather. Strong emotions are always connected to dangerous journeys, and this piece reflects the anticipation, fear, comradeship and adventure of sea voyaging. 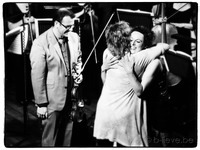 The first movement, Storm, begins with a shimmering dawn over the water before launching into a reel which becomes increasingly unsettled and harmonically dark, before resolving into optimism. The Lament consists of one very simple melody, which repeats and overlaps with varying ornamentation, written and improvised. 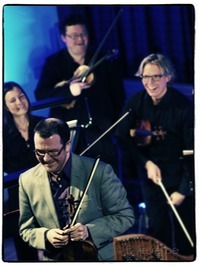 The solo improvisations continue as the last movement begins – Haven - steering a final exhilarated course towards home. Just before the end, the opening music returns, as if land is in sight. 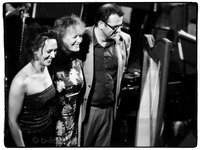 Seavaigers was commissioned by Celtic Connections and the Edinburgh International Harp Festival, with funding from Creative Scotland. 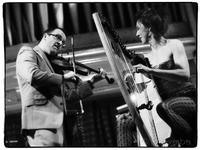 It was first performed by Chris Stout and Catriona McKay with the Scottish Ensemble, directed by Jonathan Morton, at Celtic Connections in the Fruitmarket. 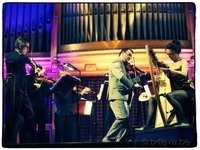 Glasgow, January 2012, and at the Edinburgh International Harp Festival, April 2012. 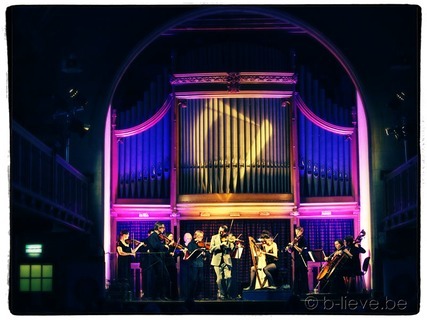 Further�performances include Trondheim Kammer Musikk Festival with the Trondheim Symphony Orchestra including live radio broadcast.